12+ Scion iQ Wheel Accessories. Wheel Spacers & Wheel Studs for Scion iQ. 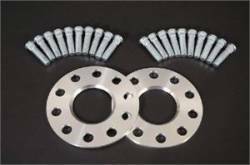 Widen your stance with Ichiba Wheel Spacers & Extended Wheel Studs. 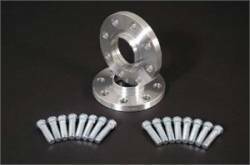 iQ Wheel Accessories feature quality spacers & studs with excellent fitment, durability & more. Scion Wheel Stud. 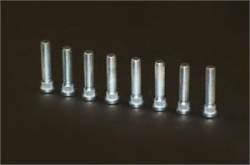 Extended Wheel Studs for Scion FRS, iQ, tC, xA, xB & xD. 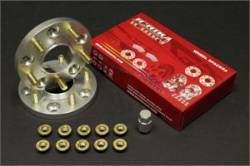 Choose from Scion Wheel Studs by Ichiba & More. 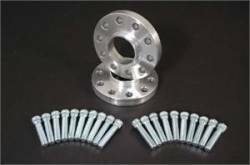 Ideal for use with Low Offset Wheels and Wheel Spacers that do not include Extended Wheel Studs with their kits.